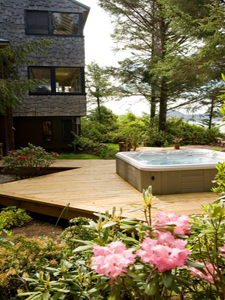 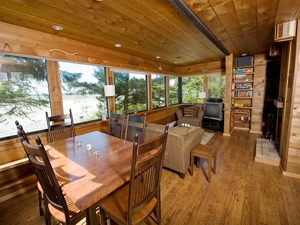 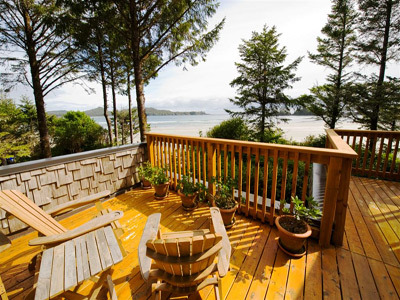 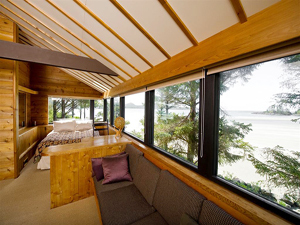 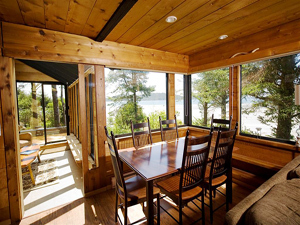 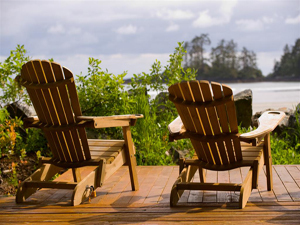 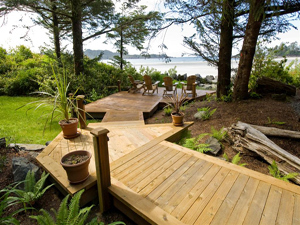 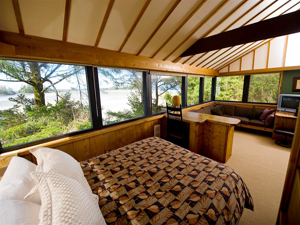 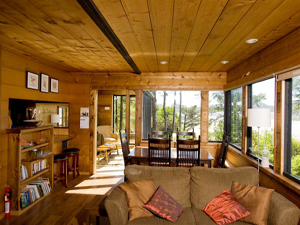 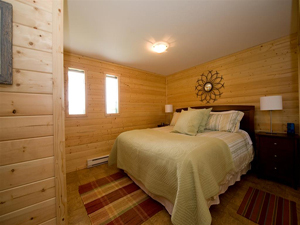 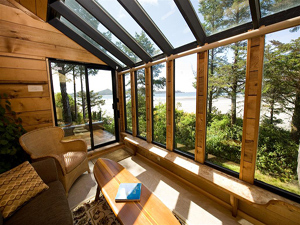 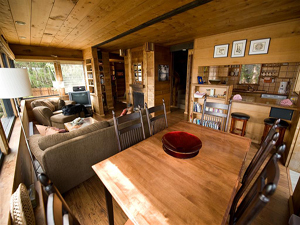 Tofino Escape is a beautiful three bedroom home located in Tofino on a three quarter acre pie shaped beach front property. 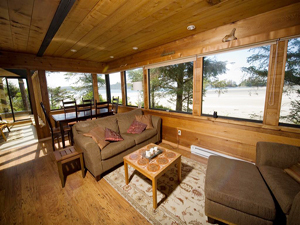 Only a ten minute drive to Pacific Rim Park and Long Beach where you can hike, kayak and surf. 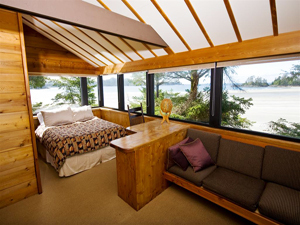 Downtown Tofino has all you shopping needs, galleries, whale watching tours, restaurants, and bakeries. 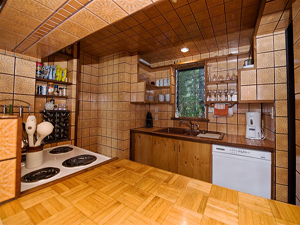 What a great location! 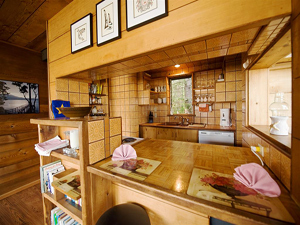 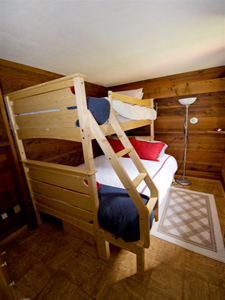 There is also a pullout couch.